All-Purpose heavy offset disk harrow, with 10.5 - 12 inch blade spacing and 28 - 32 inch blades, comes as an all-urpose offset or plowing disk to perform a wide array of soil-conditioning tasks. ​Configure and price your new heavy-offset disk harrow. Customize it the way you want. ​Compare our heavy-offset disk harrow specs to other manufacturers' specs. 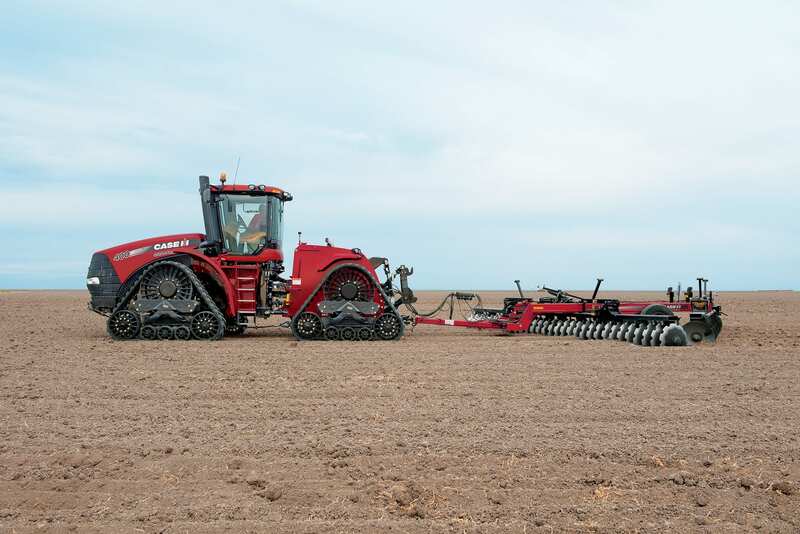 ​Learn about the Heavy-Offset Disk Harrows Series.